Ruger rifles are well-known amongst gun enthusiasts for providing the perfect entry-level rifle, being both high quality and low cost and making it one of the most recognisable names in gun manufacturing worldwide. If you are a beginner looking for a reliable firearm for basic hunting or target shooting, then look no further than Ruger. We have a large range of new and used ruger rifles for sale on our online marketplace. 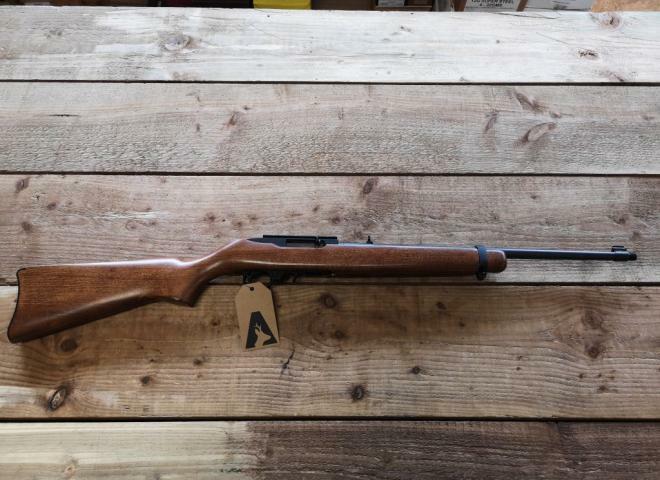 Suitable for young shooters due to its easy handling, we stock the wildly popular, classic 10/22 rifle. 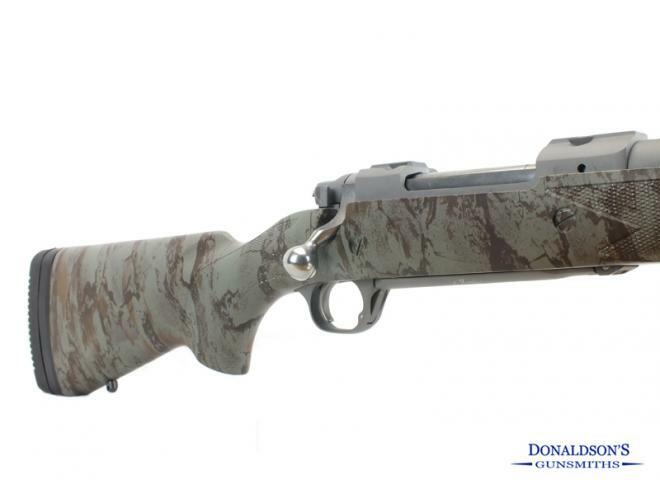 Other well-known models stocked at Guntrader include the M77 and the virtually indestructible #1 gun. 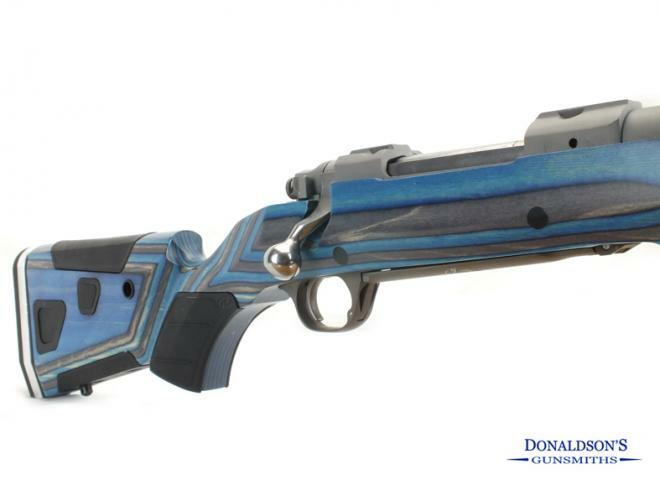 With us, you are sure to find the Ruger rifle which best suits your needs and experience levels. Very tidy Ruger 10/22 with scope, high see through mounts and moderator if your license permits. 1 standard Ruger 10 round magazine included. Bargain to clear, other Rugers available.